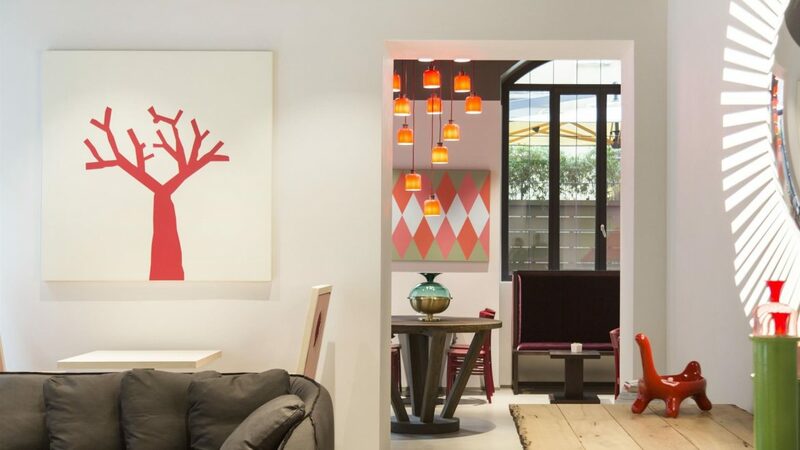 Design firm Cibic Workshop has transformed a typical Milanese casa di ringhiera (a traditional tenement with communal balcony) into a design hotel. 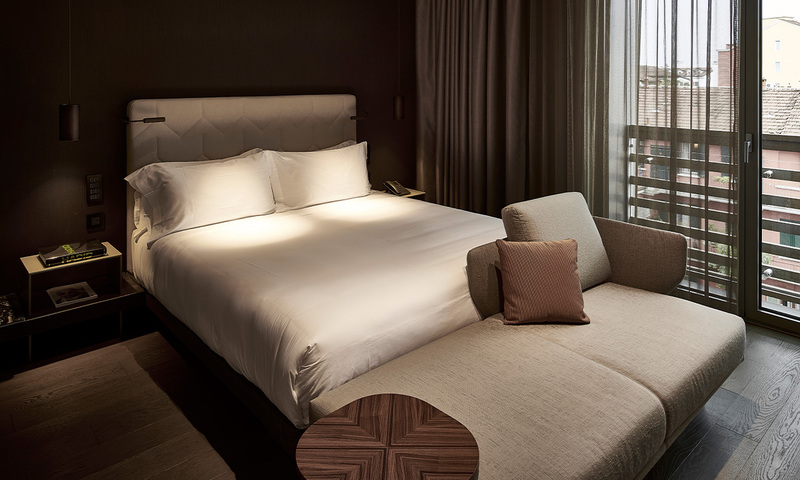 In the heart of Milan sits Savona 18 Suites, which has been created for the Blu Hotels group. An operation that began with the refurbishment of an abandoned 20th century building that Aldo Cibic has brought back from the brink. In so doing he has preserved its architectural image and managed to retain the authentic flavour of the Milanese courtyard: representative of the “style” typical of that period. The result is a hotel that evokes a mansion, an intimately friendly place that offers its visitors the unique experience of living the atmosphere of age-old Milan. And all just a stone’s throw from one of the liveliest and most cosmopolitan districts of the city. The retro structure forms a great balance with the contemporary furnishings and interior design project, which effectively reflects thinking and aesthetics dear to Cibic’s heart. The lobby has been designed to reflect a real art gallery. The desk at the entrance is reminiscent of an off-scale Tibetan cabinet, while the yellow mosaic bench, together with the wall graphics, contrast with the neutral tones of the room to create an effect of warm minimalism. 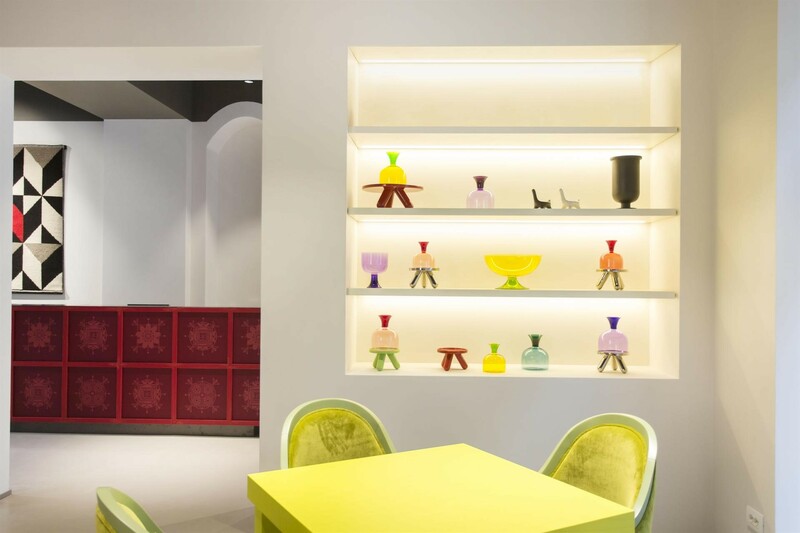 Sofas, carpets, chandeliers, mirrors and accessories, signed Cibic and Paola C. by Cibic adorn the living room and the “Petit Cafè”, giving a touch of colour and refined, contemporary inspiration to the rooms. 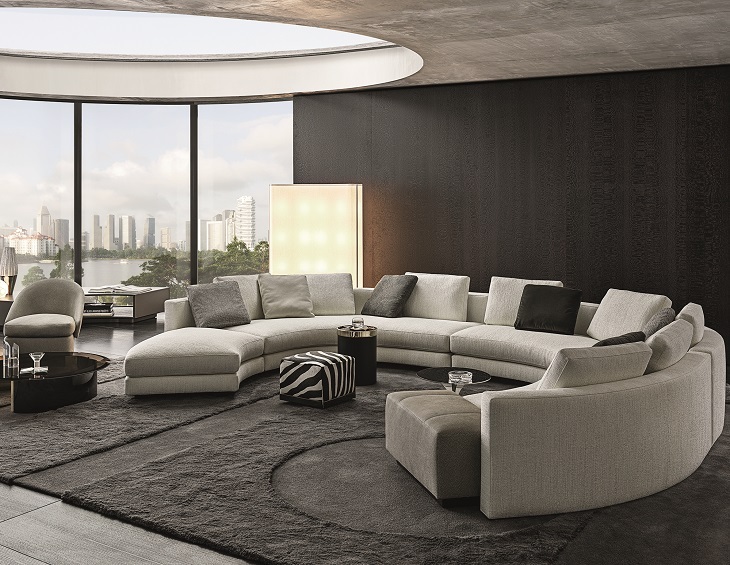 “A cosy living room, with many things lumped together like different fruits”, explains Cibic. Savona 18 Suites consists of 43 rooms, all furnished in different ways to offer a wealth of choice even to frequent clients who are always on the lookout for original experiences. The furnishings vary from vintage objects to contemporary design, with paintings, colours, woods and fabrics that give each room a unique character and personality. 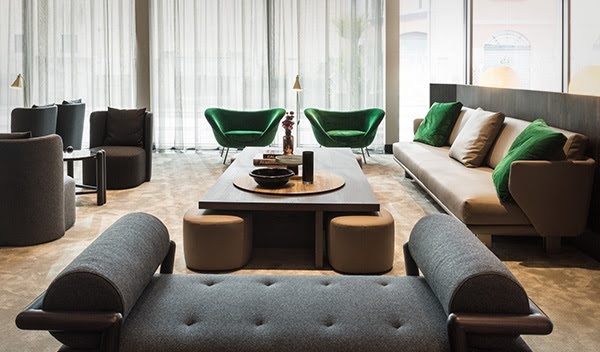 The furnishings of the rooms, as well as those of the common areas, can be purchased by guests, to allow everyone to take home little finds: a sign of the growing relationship between interior design and customer experience. A more and more widespread trend in the fashioning of accommodation on the borderline between art galleries and meeting places. 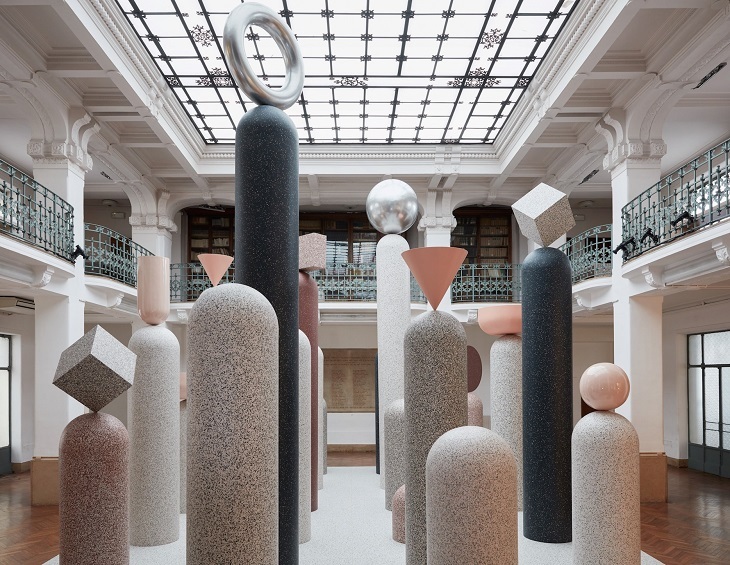 Cibic’s playful design and visions accompany guests from their arrival to their return home, in an enveloping mix of art gallery and living room. 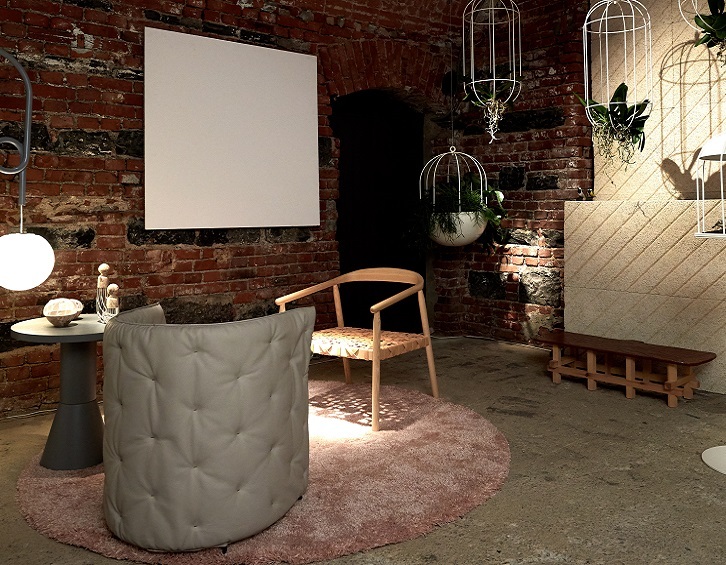 “I lived Savona 18 as a mansion house, in the sense of turning it into an intimately friendly place in the centre of Milan’s fashion and design district. When you go out into the courtyard you enter the profoundly Milanese experience of living in a casa di ringhera, while the mural cites an incomplete skyline, poetic in its muted colours”, said Aldo Cibic. 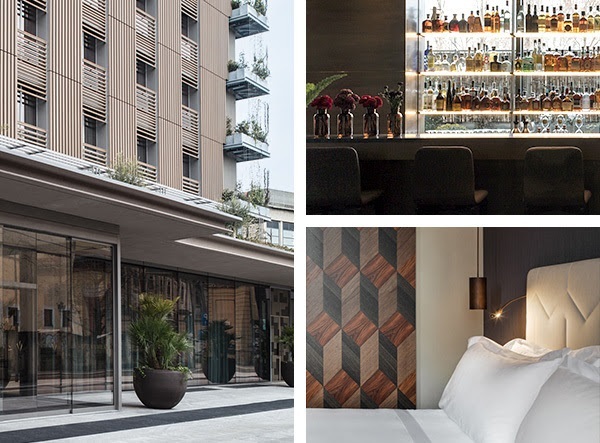 Taking centre stage in Milan”s hip Porta Volta neighborhood with its stunning glass façade framed with lush vertical gardens, Hotel Viu Milan is rewriting the rule book on how to make an entrance in Italy’s capital of cool. The newly built 124-room property boasts the only hotel rooftop in Milan with an outdoor swimming pool and stunning 360-degree views of the city skyline—perfectly located for aperitivos set to an intoxicating soundtrack of bossa nova. Throw in a Michelin-starred chef and exquisite Milanese design and you have summer in the city wrapped up. “A stand-alone moment at which culture and industry become an international benchmark and an exemplary model for an Italy that works. It’s been an exciting week, full of positivity and enthusiasm from the companies, which showed themselves off to best advantage, from the creative genius displayed by the architects and designers and from the huge numbers of visitors who flocked to Milan to check out the latest innovations at the Salone and experience the buzz of the city”, said Claudio Luti, President of the Salone del Mobile, as the event closed. 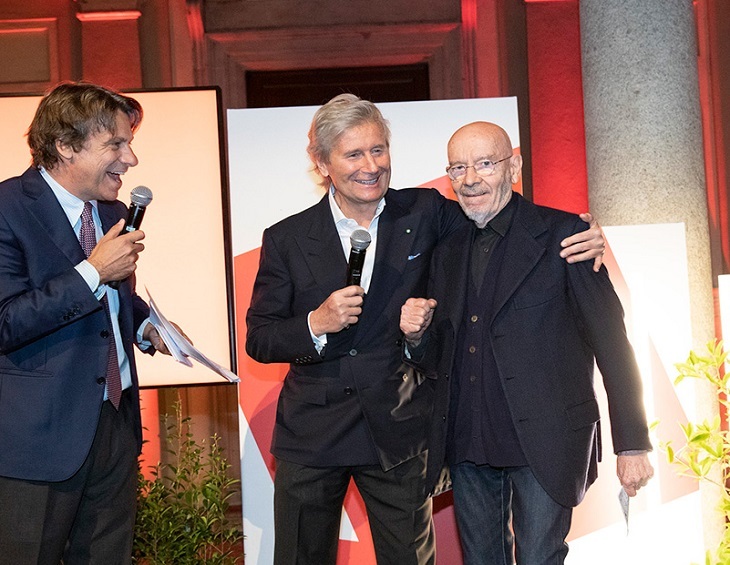 The figures confirm the positive trend evidenced in the Salone del Mobile and the biennial Euroluce and Workplace3.0 pavilions right from the off, marking a 10% increase on the 2015 edition, the last time the lighting and workplace biennials were held. More than 2,000 exhibitors overall, 34% of them from other countries, were split between the Salone Internazionale del Mobile, the International Furnishing Accessories Exhibition, Euroluce, Workplace3.0 and SaloneSatellite. 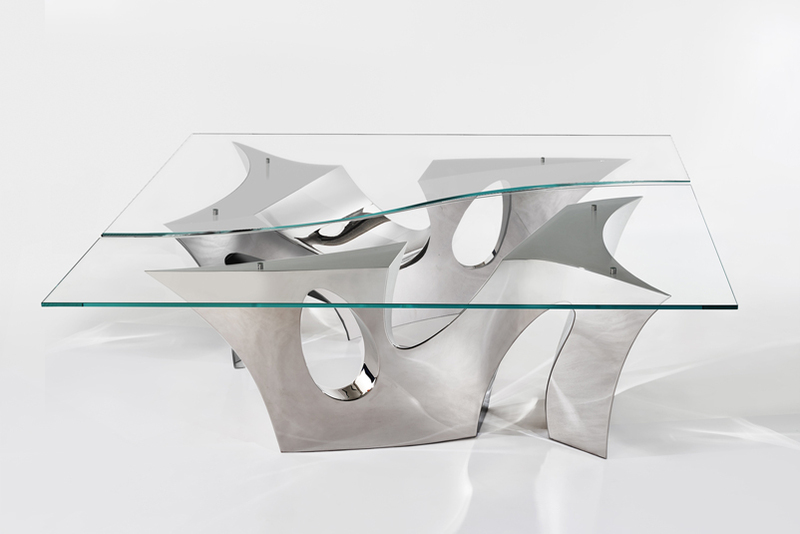 This edition has served more than ever to underscore the Salone’s powerful synergy with the city of Milan. 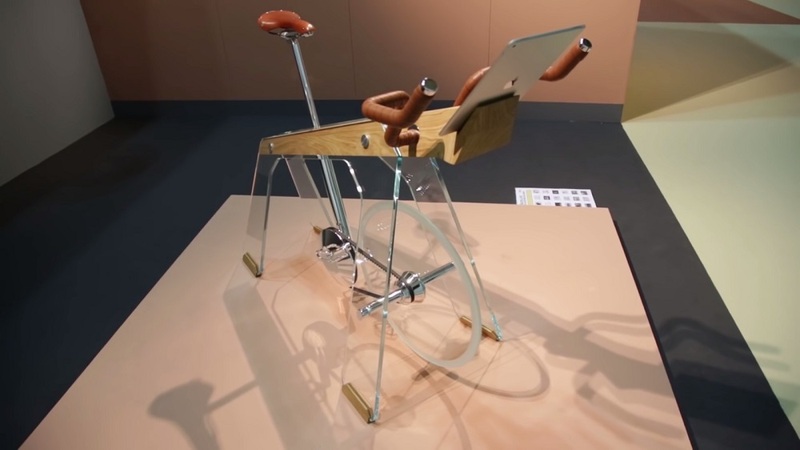 This last edition marked the 20th anniversary of SaloneSatellite, in which more than 650 designers and 16 design schools took part, further celebrated by a special exhibition at the Fabbrica del Vapore, which runs until 25th April. 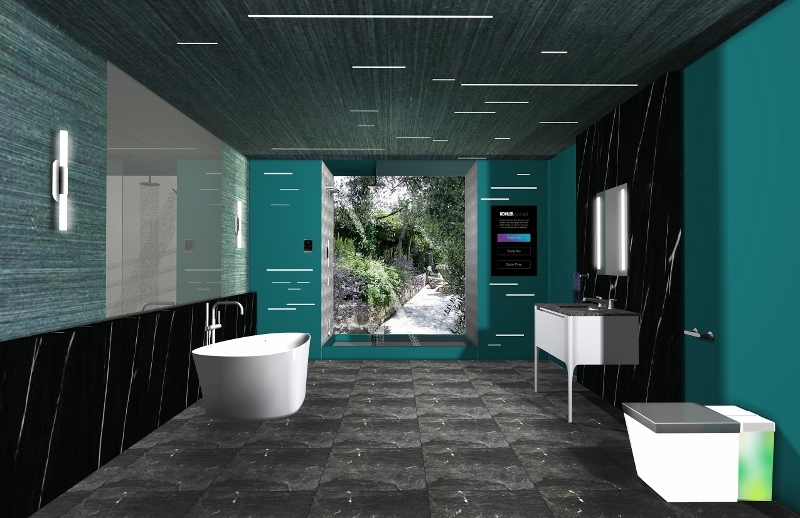 The next edition of the Salone, along with the biennial Bathroom, Kitchen and FTK (Technology For the Kitchen) exhibitions, will be held from 17th to 22nd April 2018, in Milan. 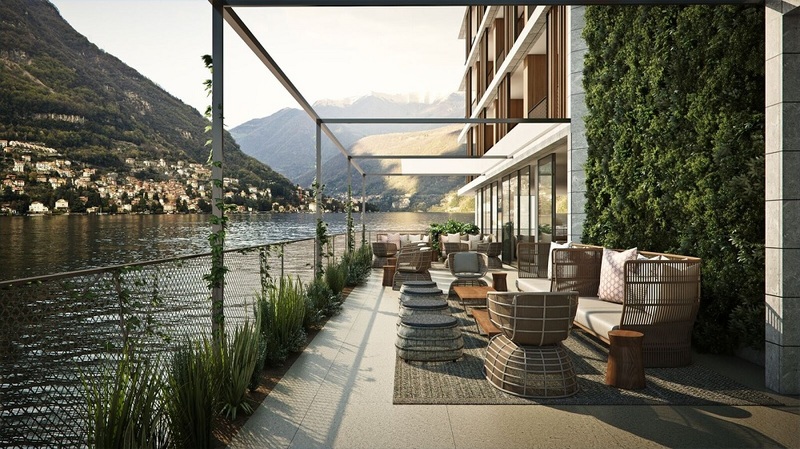 Sereno Hotels is pleased to announce the first official full-season opening of Il Sereno Lago di Como, the first new hotel on Lake Como in decades, designed by famed Milan-based architect and designer Patricia Urquiola. The all-suite hotel features 30 suites, all with their own furnished terraces and lake views. Il Sereno is the third property to join the Sereno Hotels portfolio after Le Sereno Hotel & Villas in St. Barthélemy and Villa Pliniana, also located on Lake Como. 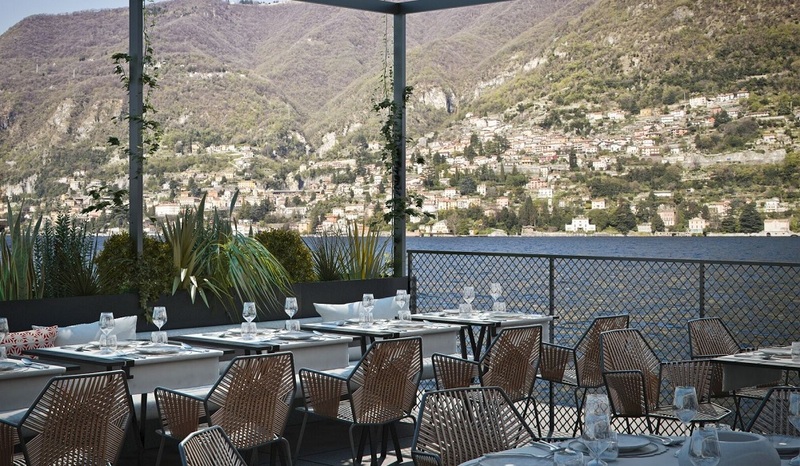 Decorated Milan restaurateur and Michelin star chef, Andrea Berton, is at the helm of the hotel’s signature restaurant, Ristorante Berton Al Lago, featuring an exquisite menu inspired by the region. Rounding out the all-star team, acclaimed botanist Patrick Blanc contributed his signature vertical botanical gardens throughout the property, including a spectacular “green sculpture” work of art. 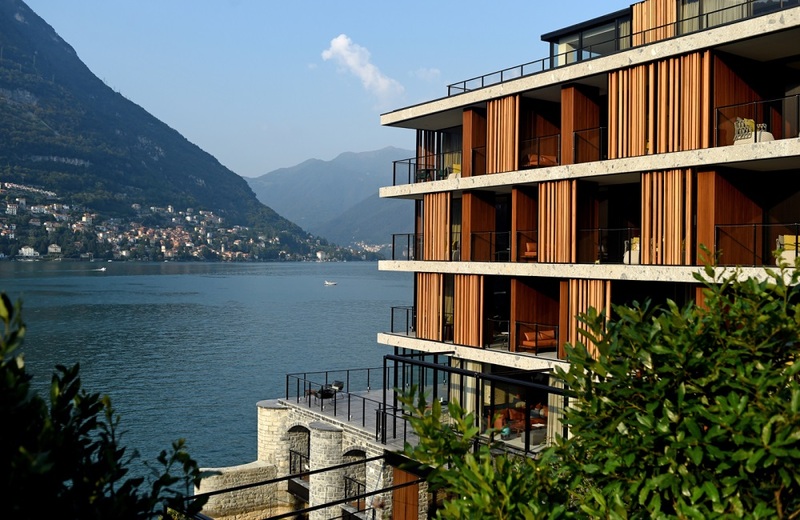 In keeping with the Sereno Hotels philosophy of opening intimate, design-driven hotels in highly desired destinations, Lake Como was selected for the site of Il Sereno, as the location has long seduced visitors with its natural beauty and dramatic vistas of the southern Italian Alps. 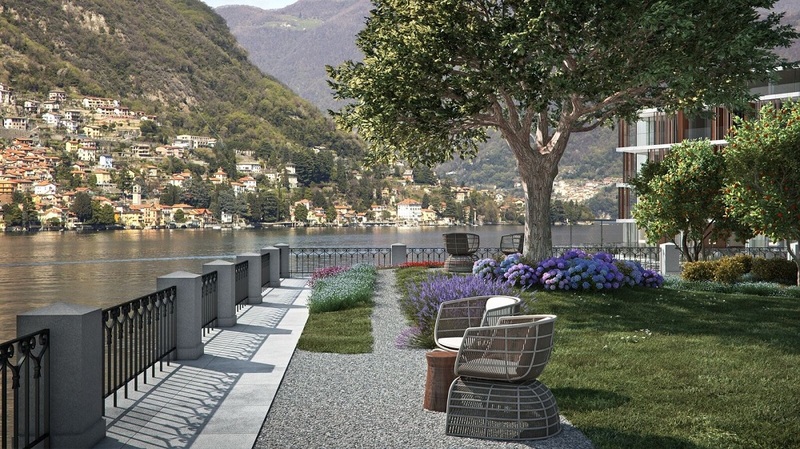 Situated on a sunny promontory next to the village of Torno and surrounded by peaceful views of Lake Como’s natural beauty, lush gardens and idyllic small towns, Il Sereno’s location stretches approximately 450 feet along the lake’s eastern shore. 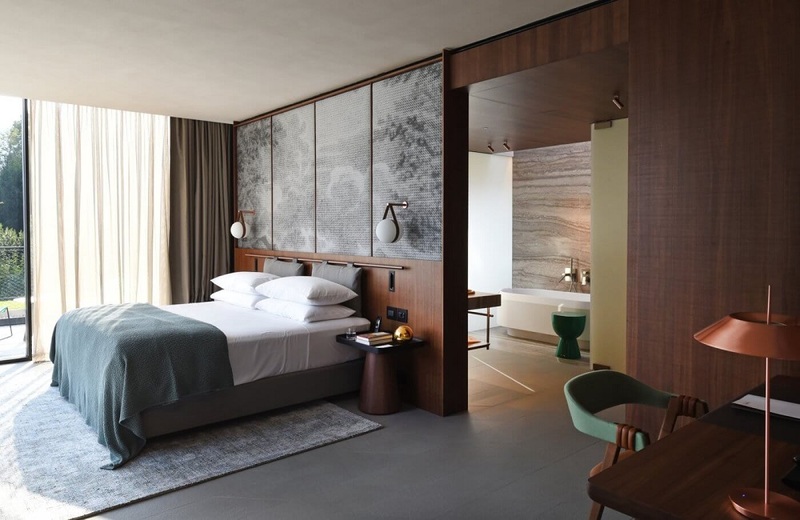 Sereno Hotels partnered with Patricia Urquiola and her team at Studio Urquiola to bring to life the vision of creating a contemporary hotel with understated décor; a contrast to the classical designs that can be found around Lake Como. Urquiola and her team envisioned every facet of the hotel from the architecture to the interior design, which includes designing custom furniture, rugs, wall coverings, lamps, bathtubs and bathroom fixtures. Spectacular views of Lake Como and scenic mountain ranges greet guests in airy lounge areas that seamlessly integrate the interior and exterior of the accommodations. At the centre of the hotel, Urquiola designed a stunning, original stairwell that serves as one of many focal points around the property. 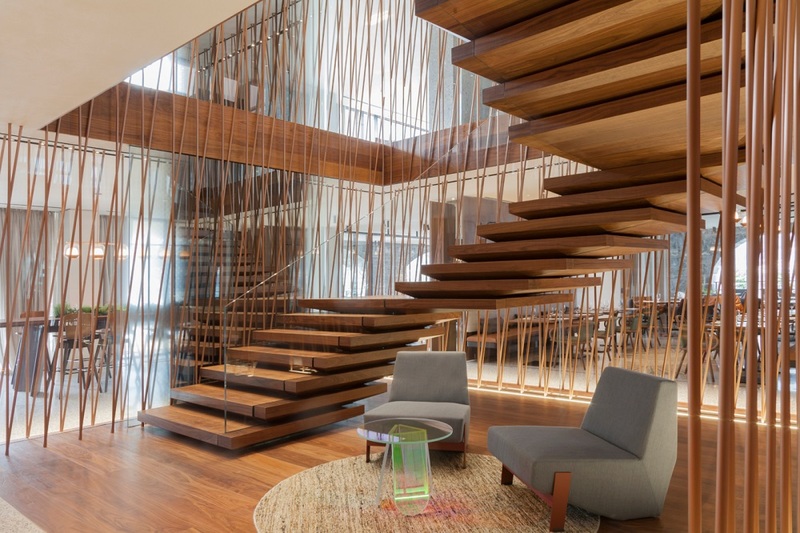 Made with natural materials including walnut wood, the large steps are encased in bronze and effortlessly “float” as the lobby’s centerpiece. 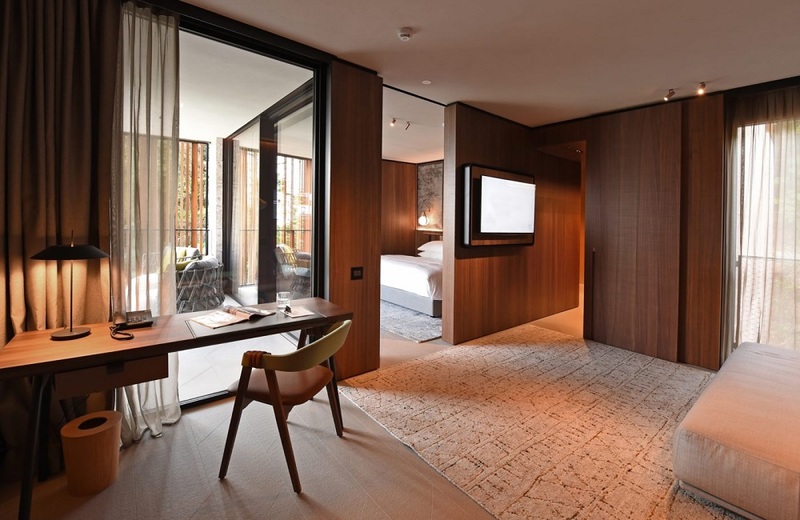 The dark and beautiful veins of the walnut wood complement the ceppo di grè stone found throughout the hotel. Guests will also find beautiful marble walls with bas-relief patterns that mimic the patterns found in the Venetian terrazzo floors of the restaurant. The hotel features just 30 spacious luxury suites, each with its own waterfront terrace and unobstructed views of Lake Como. 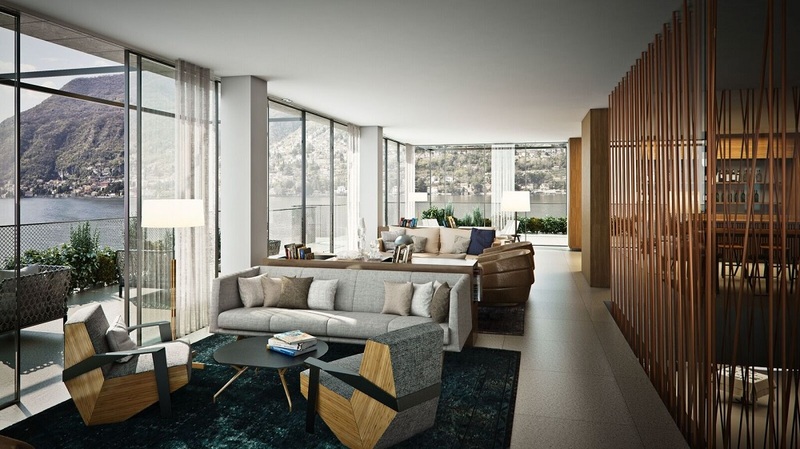 Modern and custom furnishings created by Urquiola complete the elegant and sophisticated design, with understated earthy tones of grey and walnut with touches of blue and green hues to incorporate the colors found in the surroundings of the iconic Italian Lake. Suite amenities include robes and towels made by D. Porthault for Il Sereno and bath toiletries by Ex Voto Paris, a private bar, 24-hour room service, cutting-edge technology including complimentary Wi-Fi, cordless telephones, flat screen TV’s and blue-tooth music systems. In-room spa services are also available. Urquiola’s collaboration did not end with the physical aspects of the hotel. Lake Como has been producing the world’s finest silks for centuries and Urquiola also designed silk scarves, or foulards, that are produced locally for hotel staff uniforms; in addition to a custom design that will be available for guests. 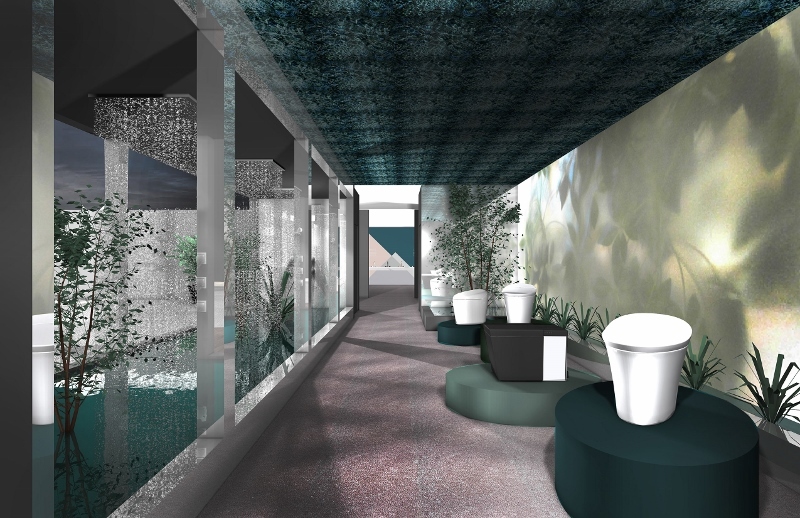 Taking centre stage in Milan’s hip Porta Volta neighbourhood with its stunning glass façade framed with lush vertical gardens, Hotel Viu Milan is rewriting the rule book on how to make an entrance in Italy’s capital of cool. Opening March 2017, the 124-room Design Hotels member is surrounded by an exquisite cross section of Milanese culture: from centuries-old historical monuments to grand shopping boulevards and cool drinking dens. And yet it is set to become the area’s hottest landmark thanks to its impeccable Milanese design, in-house Michelin-starred chef, and spectacular rooftop pool—primed to play host to the city’s chicest cocktail hours. 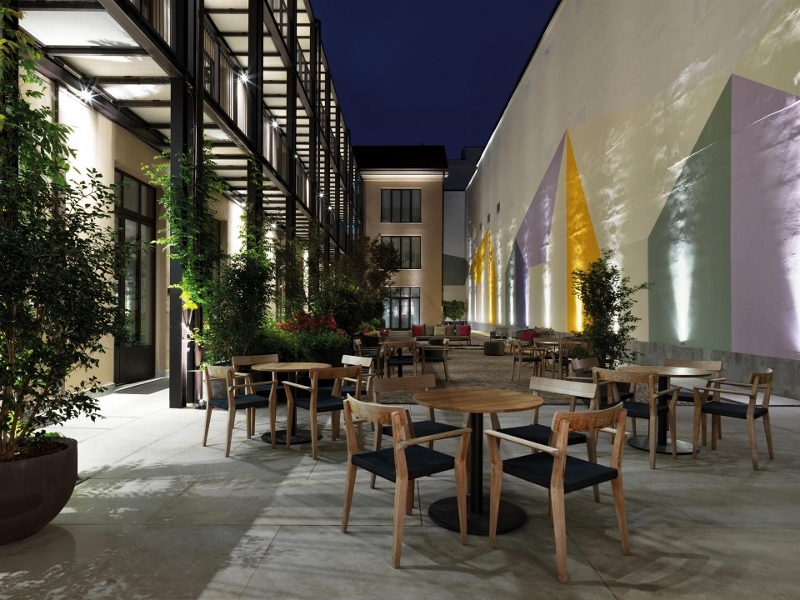 Architects Arassociati Studio sought inspiration from the urban regeneration around Porta Volta when designing Hotel Viu Milan. Rendered in sustainably-sourced wood, metal, and bronzed glass, the hotel’s striking façade is composed of undulating patterns of indentions and projections that define each story. Floor-to-ceiling windows flood the rooms and guest areas with natural light and blur the lines between inside and out, a sentiment further cemented by the verdant vertical garden that frames the structure. Milanese firm AG&P Greenscape were responsible for the innovative system of planters and cables that form the foundations of the botanical waterfall, brimming with locally-sourced flora including fragrant jasmine, wisteria, and climbing roses. 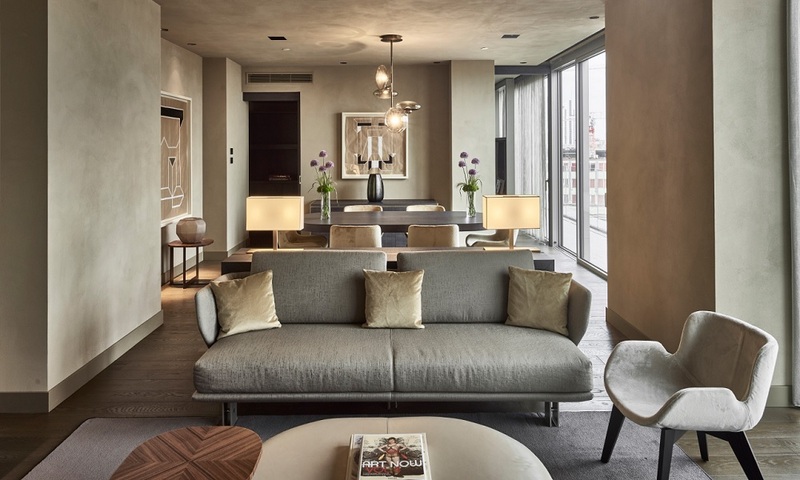 Arassociati and Nicola Gallizia Studio were entrusted with the interior design of the hotel, which is defined by a tonal colour palette and contemporary textures. Parquet oak wood floors contrast perfectly with light colours and bespoke fabrics, exclusively created for the hotel by the renowned Venetian textile company Rubelli. 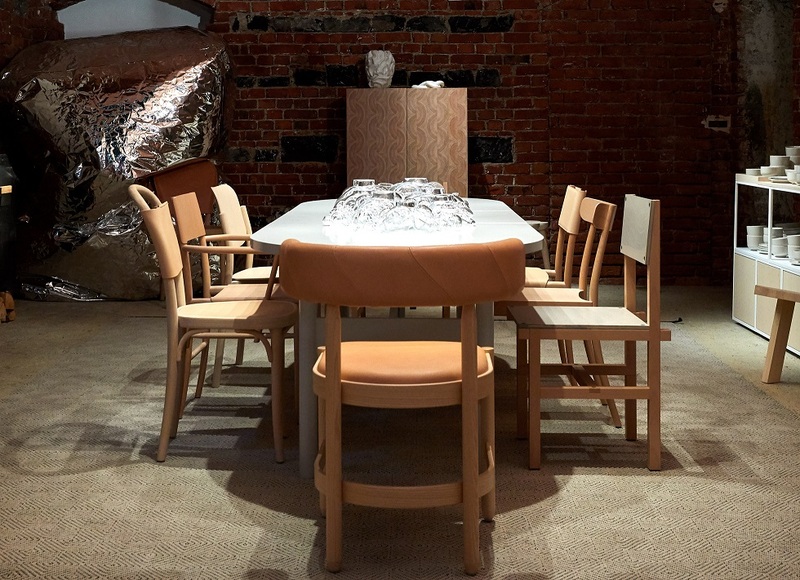 The furnishings come courtesy of acclaimed furniture design studio Molteni&C, as well as local artisans and carpenters, who have been commissioned to create key pieces inspired by quintessential Italian design. Hotel Viu Milan’s studied elegance extends to the hotel’s 124 rooms and suites, which are a lesson in meticulously-crafted luxury. 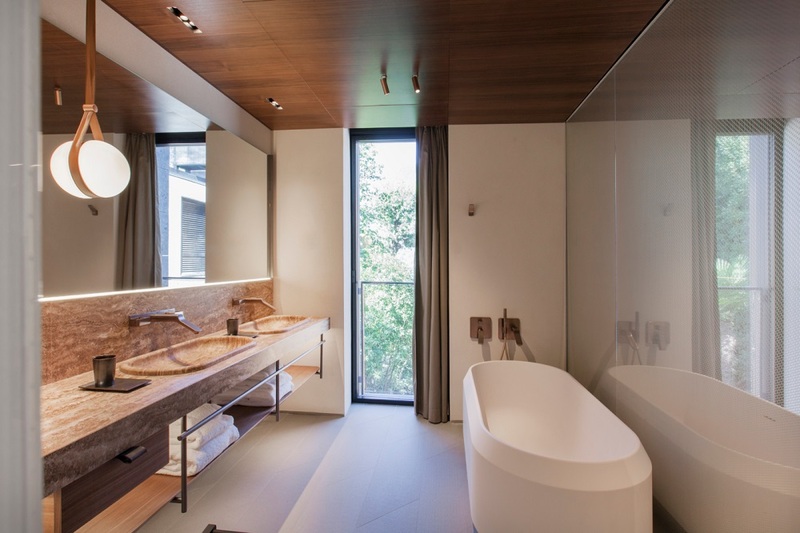 A neutral colour palette is enhanced by wood paneling of walnut, durmast, and Rosewood, which echoes the lines of the classic design pieces in the rooms. 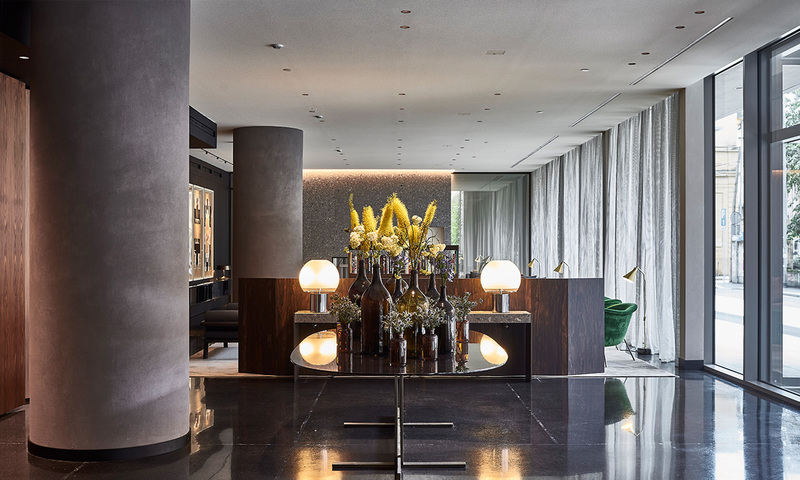 Floor-to-ceiling windows flood the rooms with natural daylight, while private terraces scattered across the first and seventh floors provide unrivalled panoramas over the Milanese skyline. Bathrooms are luxuriously outfitted in Port Laurent marble and, thanks to a retractable wooden wall, bath time is accompanied by an enviable city view, as well as a stash of stylish Malin+Goetz amenities. 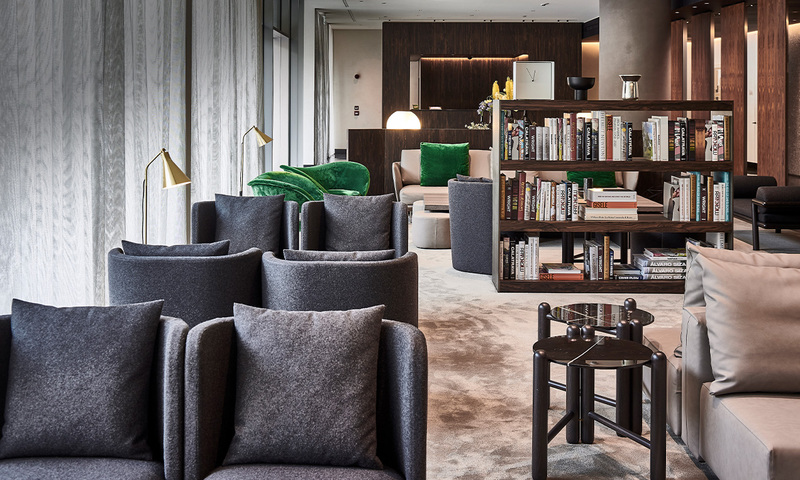 Hotel Viu Milan’s fluid ground-floor social spaces open up right off the lobby, a light and airy reception area dotted with original artworks by Sony George and made cozy by an oversized fireplace. 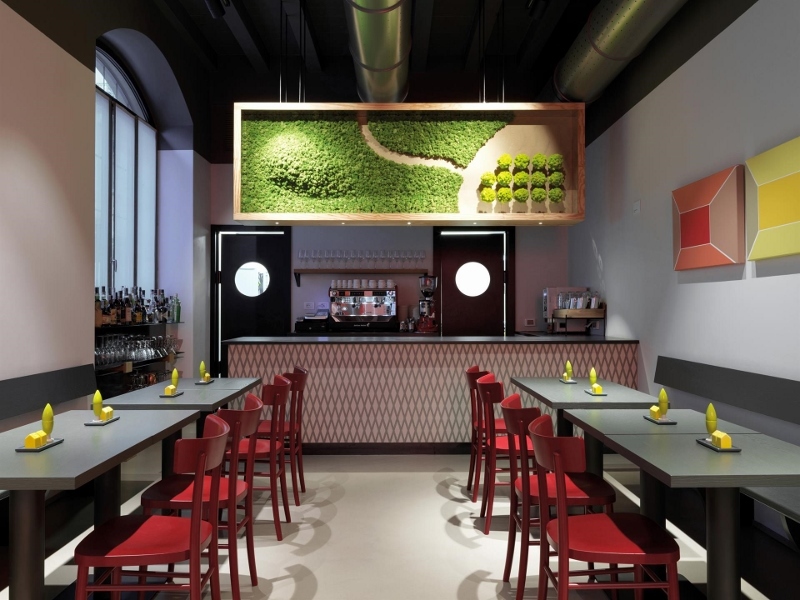 The flowing space leads to Bulk, an informal restaurant conceptualized by Michelin-starred chef Giancarlo Morelli. 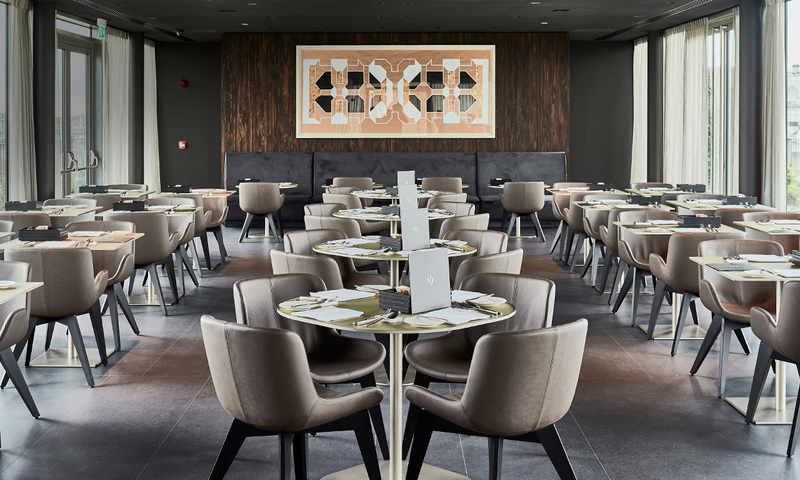 Designed as a multi-faceted social hub centered around regional cuisine, the eatery serves from an open kitchen and low, cozy seating encourages languid lunches. Overlooking Porta Volta’s new public square, Bulk’s Mixology Lounge Bar and Garden is perfectly placed to host the eternal cocktail hours of summer, ably lubricated by the bar team’s expertly-mixed Negronis. 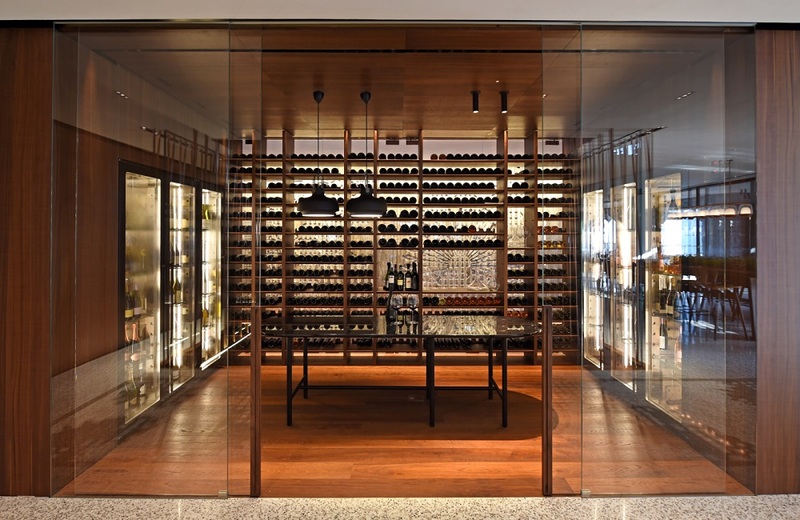 Hotel Viu Milan also plays host to an eponymous gourmet restaurant helmed by Giancarlo Morelli. 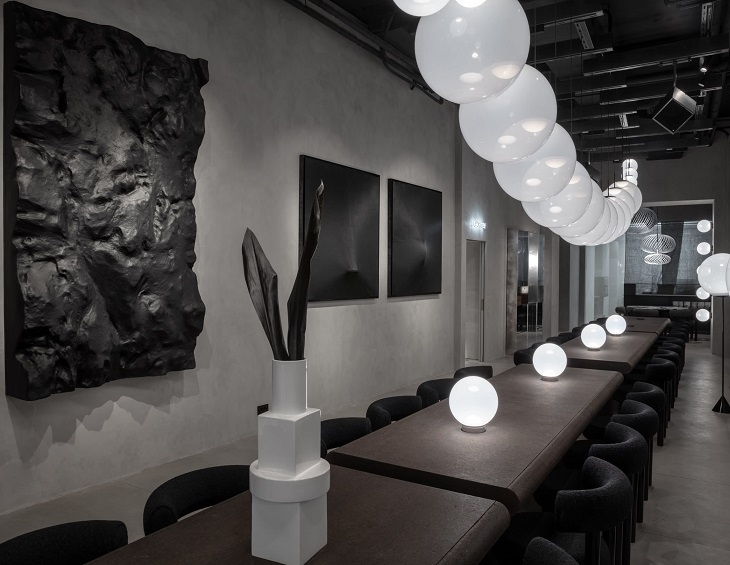 Pitched at a slightly darker hue thanks to custom lighting by Pentalight, the Restaurant “Giancarlo Morelli” exudes a studied sophistication befitting the Italian fashion capital. 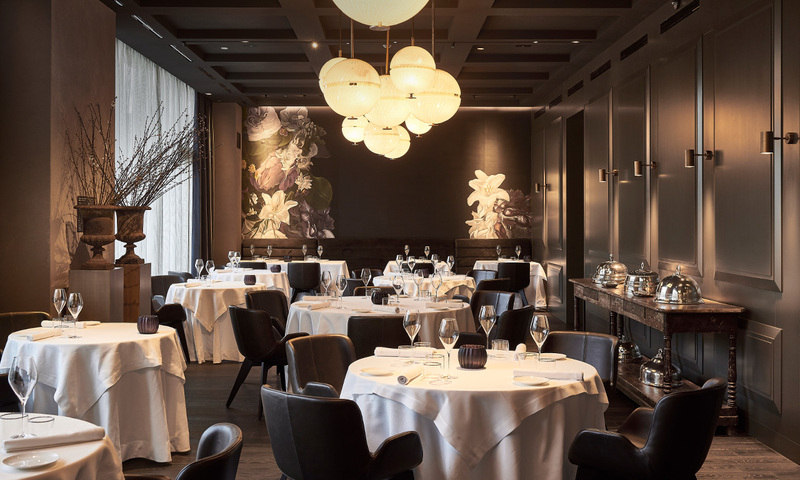 For dedicated gourmands, the restaurant’s 12-seater kitchen table gives an unrivalled insight into the inner workings of a Michelin-starred maestro. Bookending the property is The VIU, the only hotel rooftop in Milan with an outdoor swimming pool that features stunning 360-degree views of the city. Teak lounge furniture is set amid Mediterranean olive trees, creating an urban oasis where guests can while away halcyon hours between dips in the pool.